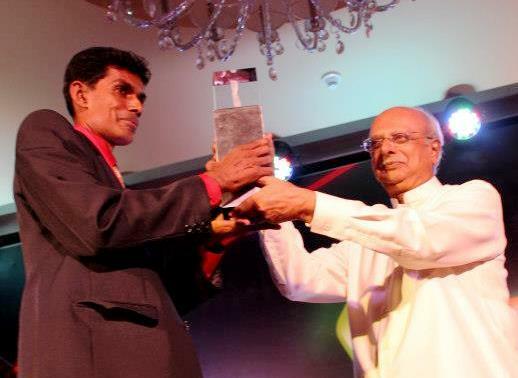 I S W Karunathilaka, inventor of a wave-less boat design that saves fuel and protects river banks, won the inaugural Ray Award for excellence in innovation and enterprise in Sri Lanka. 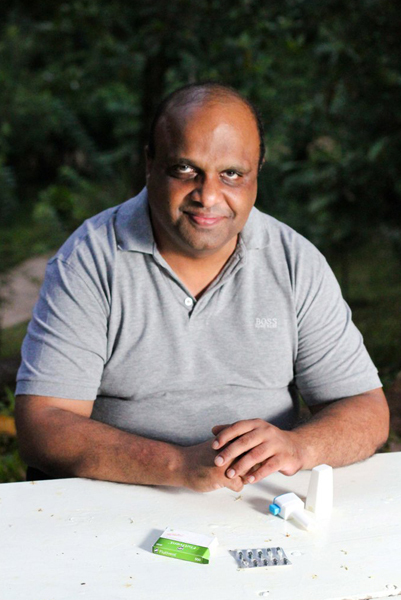 The Commercial Bank will provide a grant worth LKR 1 million to assist Karunathilaka to prepare his invention for commercialisation, while the University of Moratuwa will provide technical advice and guidance. Six Lankan inventors, already honoured with Presidential Awards for Innovation in recent years, were shortlisted for the award. Coming from diverse backgrounds, each had designed a practical solution to an everyday need. 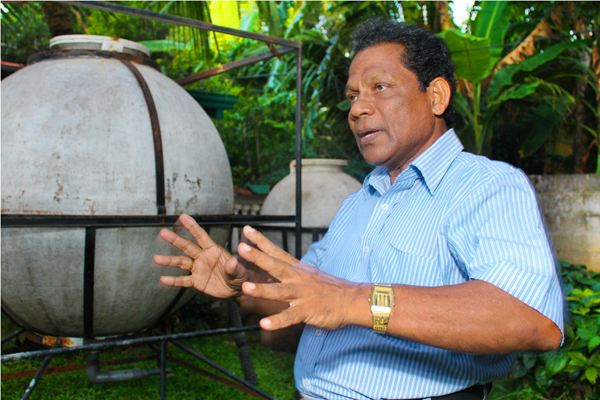 Professor Malik Ranasinghe, Chairman of the Board of Trustees of RWCT, said the Trust supports innovations in sustainable agriculture, renewable energy, engineering and aeronautics – disciplines and pursuits that were close to Ray’s heart. 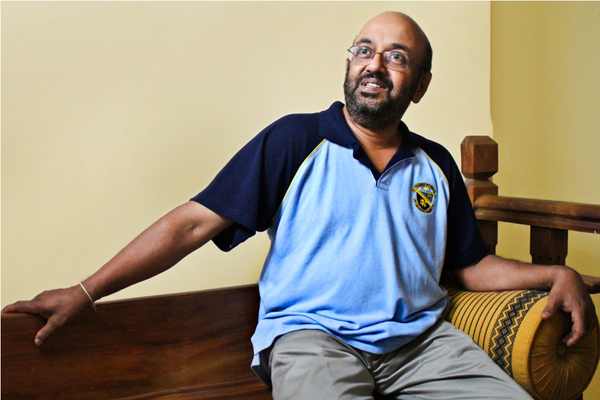 The winner of Ray Award 2012, I S W Waidiyarathna Karunathilaka, hails from a family that operated a passenger and cargo ferry on the Kalu Ganga, south of Colombo, during the first half of the twentieth century. 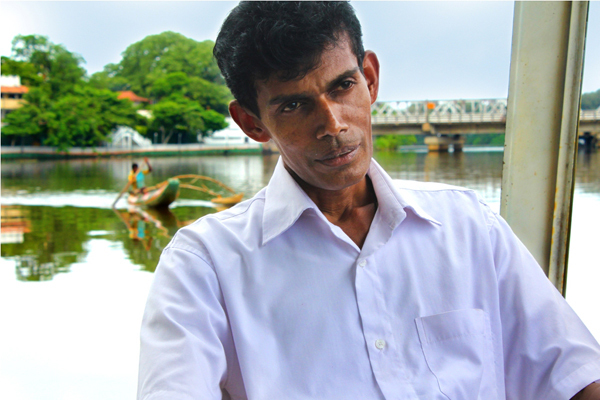 When he wanted to revive the family business, he found that motor boats were no longer allowed to operate on Lankan rivers because their waves erode canal and river banks. 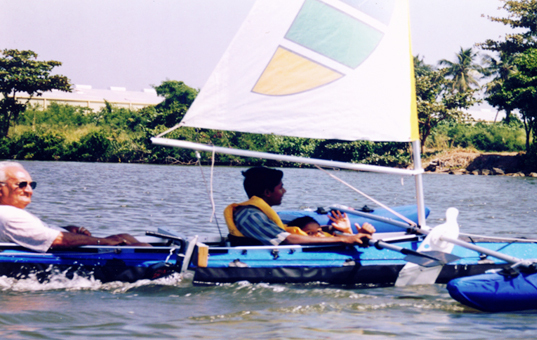 Undaunted, the innovator experimented with different hull shapes to minimise wave generation. In the end, he came up with a boat that was non-symmetric in shape: rectangular on the outside, but has curves facing the inside. It also contained twin hulls, which allow water to travel through the hollow mid section. This prevents waves being formed on the boat’s sides as it moves. The boat’s propeller is set in the middle of the boat, which further cuts down wave creation and reduces ripples even when the boat travels at high speeds. He has already built an eco-boat that can carry up to 50 passengers or 4,000 kg of cargo, which has been operating on the Kalu Ganga since late 2011. With the Ray Award, he has plans to further improve his design – for example, to see if he can run it on bio energy with a small gasifier on board. 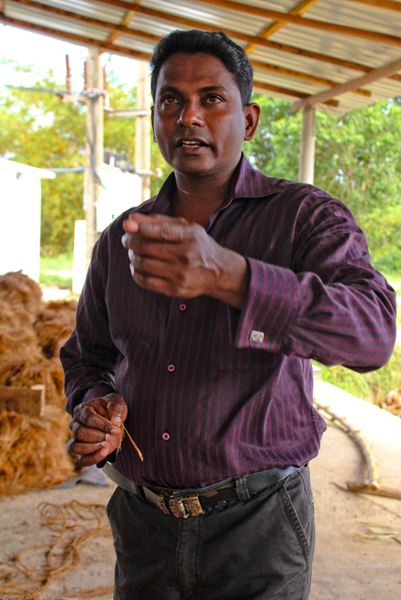 He draws inspiration from Ray Wijewardene who popularized biomass gasification among industries in Sri Lanka and pioneered dendro power – burning wood to generate electricity. 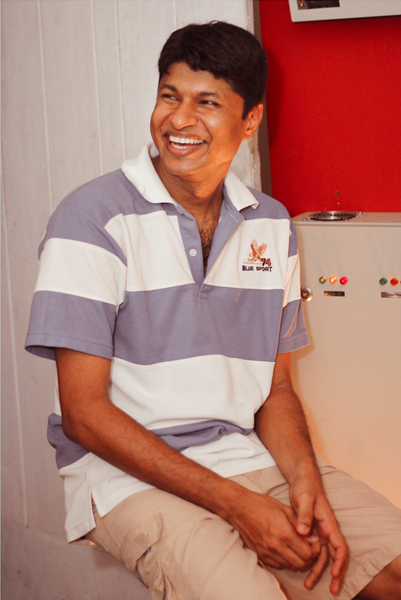 Karunathilaka has been recognized before. He won a Presidential Award for Inventions in 2007, and a silver prize at the Seoul International Invention Fair in 2009. Click on the thumbnails to view image. ODYSSEY Presents: The Ray from ODYSSEY on Vimeo.